Headed to Chengdu to compete in the World Police and Fire Games this summer? 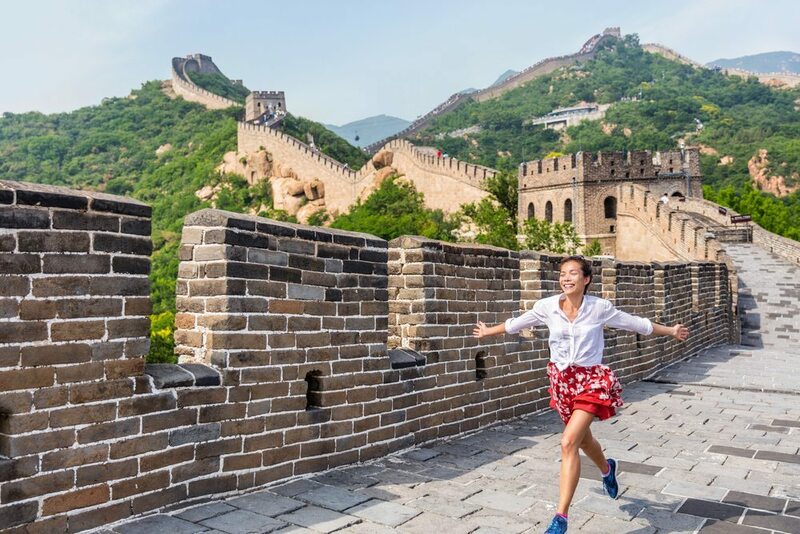 Take this opportunity to see the rest of China before the games begin on this incredible 12-day tour! 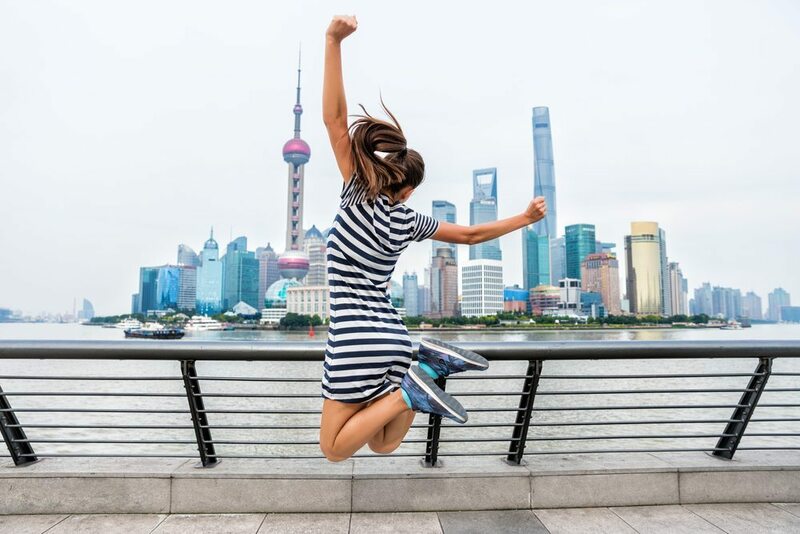 See Beijing, Shanghai, Hong Kong, and the rare giant pandas of Chengdu before the start of the games on August 8 on this once-of-a-lifetime guided tour of China’s best exclusively for participants and their families. 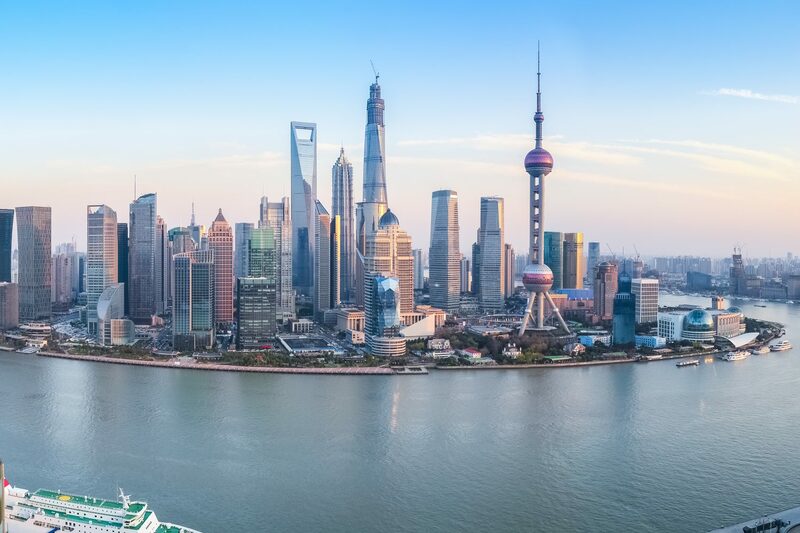 Take a look at the tour itinerary below, and call China Tour to book your trip to China ahead of the 2019 WPFG: (888) 878-1777! 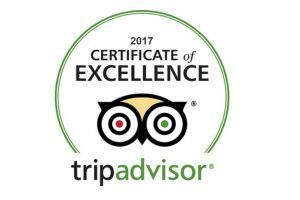 Upon your arrival at Beijing, the capital of China and one of the most well-known tourist destinations in the world, you will be met and transferred to your hotel. This morning, see the vast Tiananmen Square, the largest city square in the world. 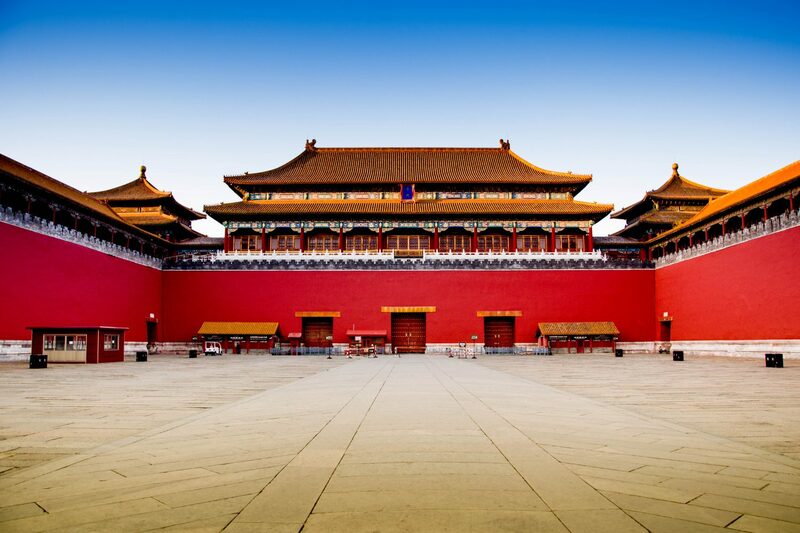 Then, visit the imperial Forbidden City, the largest and best preserved imperial palace, built in 1420. Then, visit Summer Palace, a UNESCO World Heritage site with the largest imperial garden in the world, a favorite retreat for many of the emperors during the Qing Dynasty. 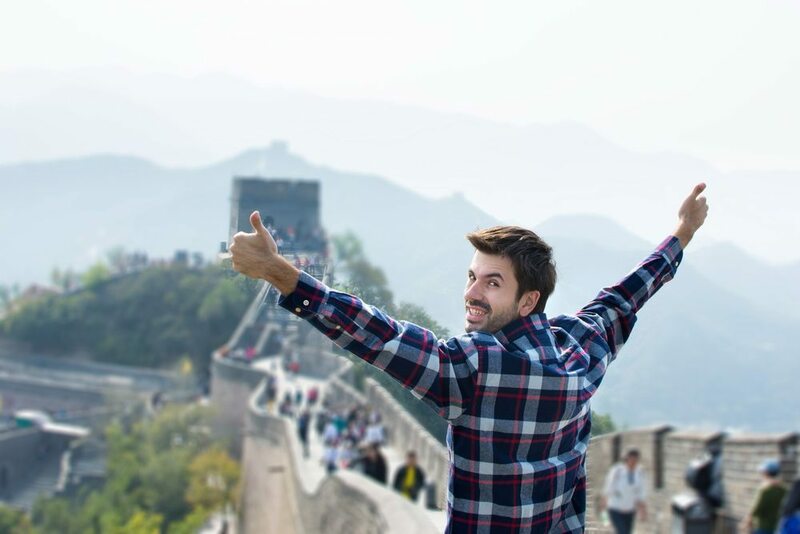 Today you’ll visit the Great Wall of China, one of the country’s most famous tourist attractions and one of the greatest man-made wonders of the world. It runs about 5,500 miles through 150 different counties. The part you will visit is the Juyongguan Section, the most iconic section. You will then have a seminar on Chinese jade culture at a local Jade Museum. Next take a rickshaw to visit Hutongs, the old alleyways or lanes scattered throughout Beijing to experience the daily life of Beijing people. This morning you will visit the exquisite 15th century Temple of Heaven to see the Imperial Ceiling of Heaven with its Echo Wall and the Nine-Dragon Cypress, which is more than 500 years old. 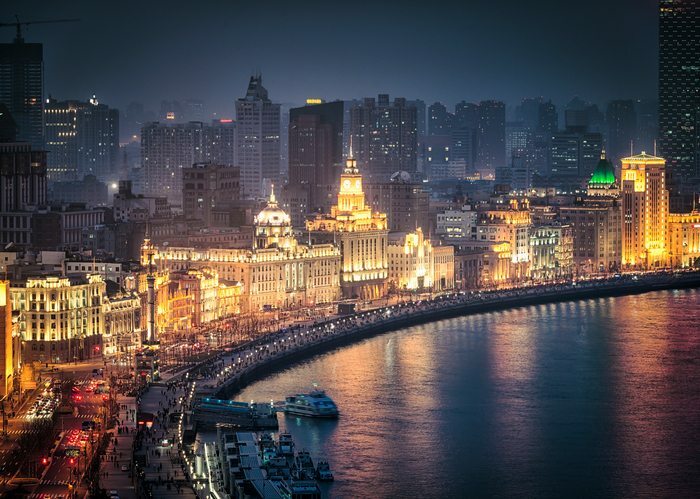 Then, take a flight to Shanghai, once the Paris of the East. Upon arrival, check into hotel. Today you’ll visit Yuyuan Garden, and soak up the more commercial aspects of Shanghai on Old Street, Nanjing Road, the Bund. Visit a silk factory where you can do some shopping. Then step back in time at the Shanghai Museum with more than 120,000 art pieces on display. Enjoy a free day today. Upon arrival, you will be picked up and transferred to your hotel. 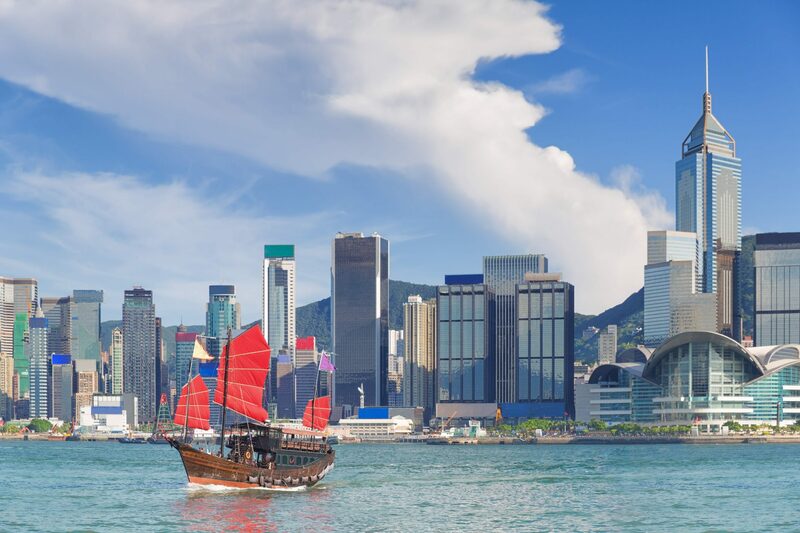 En route, you will be able to view the popular beach in town, Repulse Bay Beach, and pay a visit to an exquisite jewelry factory where the world’s famous jewelry-setting art is made. 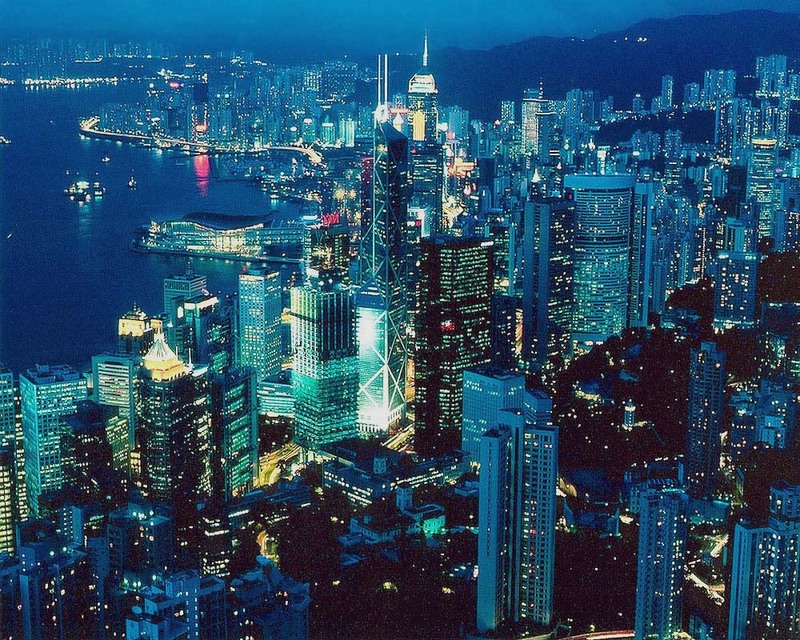 You will finish your tour of Hong Kong Island with a scenic ride that brings you up to Victoria Peak, where the harbor and the city are sprawled out in front of you. 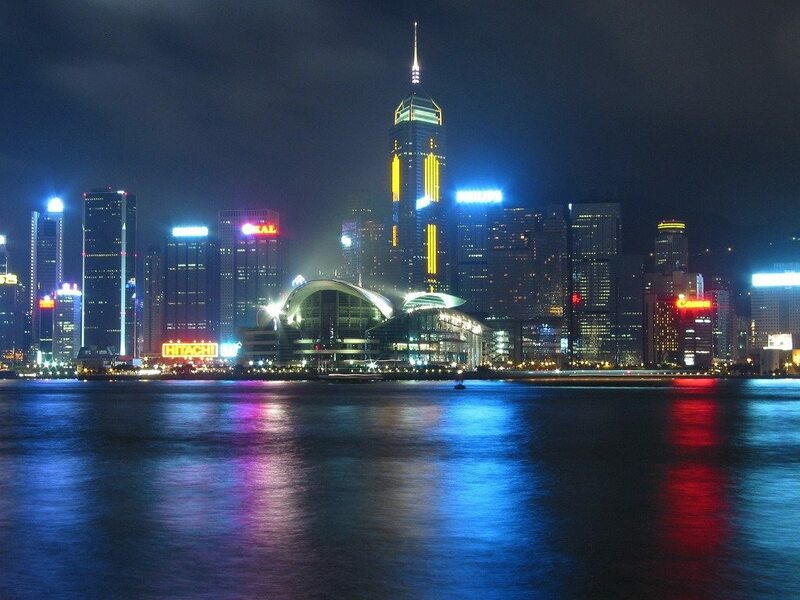 Today our tour guide will accompany you to the Hong Kong airport; fly to your next destination, Chengdu. 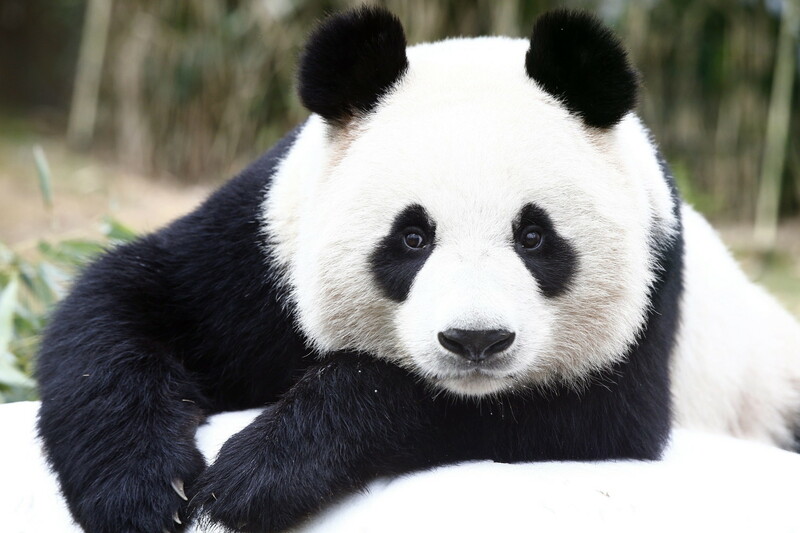 In the morning, drive to the Chengdu Research Base of Giant Panda Breeding, an optimal place to see the Giant Panda up close and not behind bars as at the zoo. 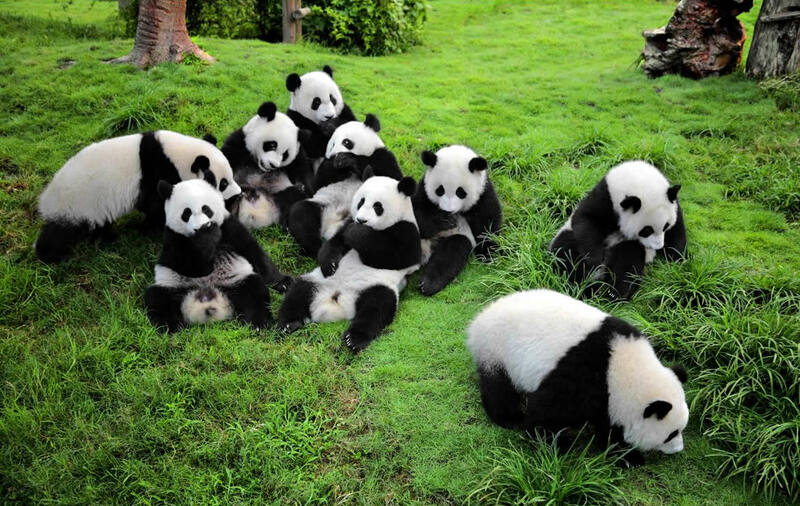 Here you’ll have a delightful time watching these cute pandas in their large open air enclosures. You will have some delicious local cuisine for dinner and explore the Chengdu’s night life. 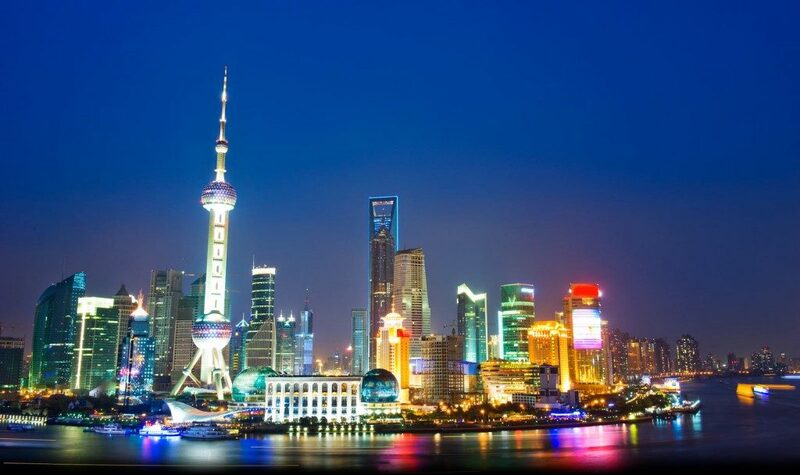 Today, our tour guide will accompany you to the airport; take flight back home and your amazing China Tour trip ends.